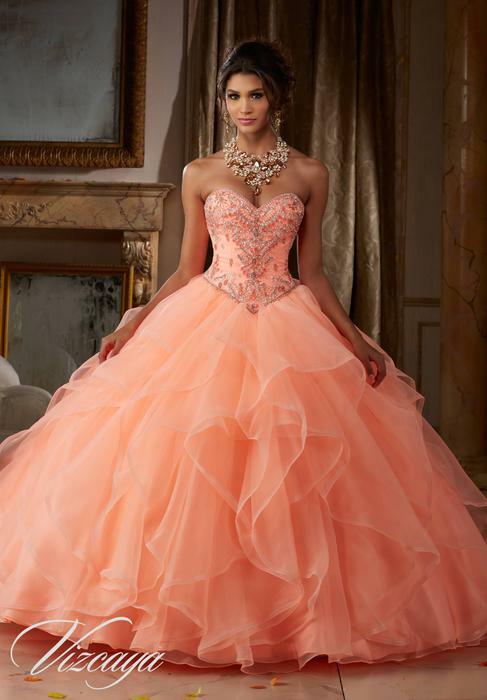 Let Bedazzled help you find the perfect Quinceanera dress for you. We carry Quince dresses in stock. Also, let us take care of the tuxedo's for the guys. Call and make an appointment today!